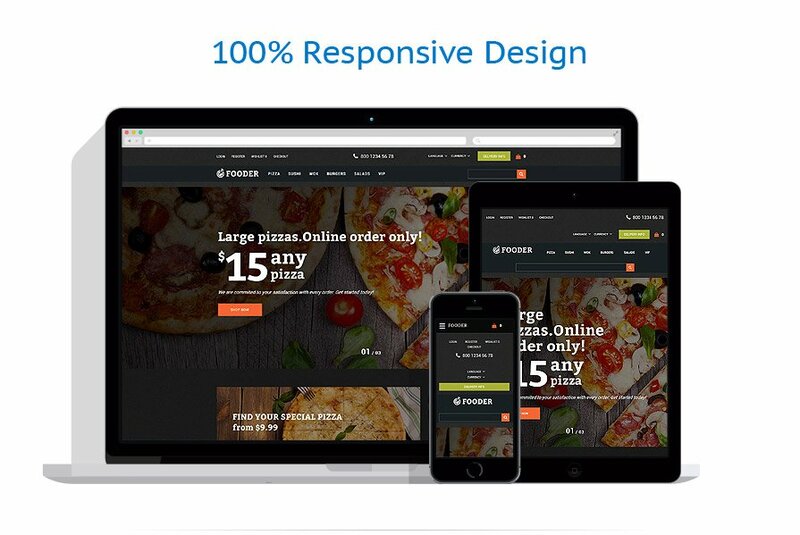 Meet Fooder, a restaurant OpenCart theme made for fast food and pizza restaurant owners who deliver their products and want their customers to have the best online shopping experience imaginable. 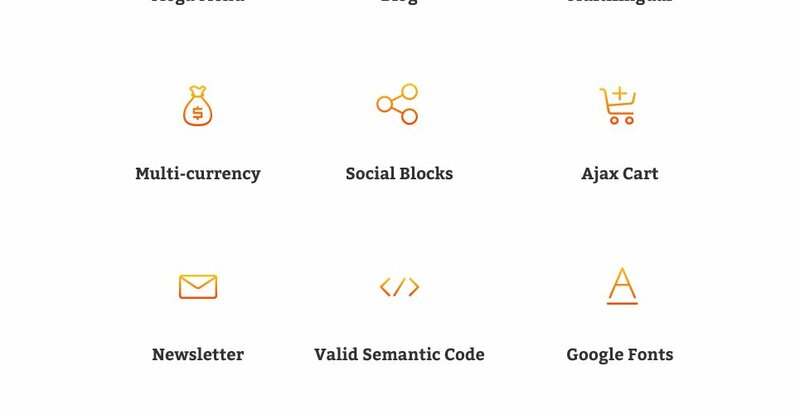 Fooder boasts the most innovative features that cannot be found in any other OperCart template. 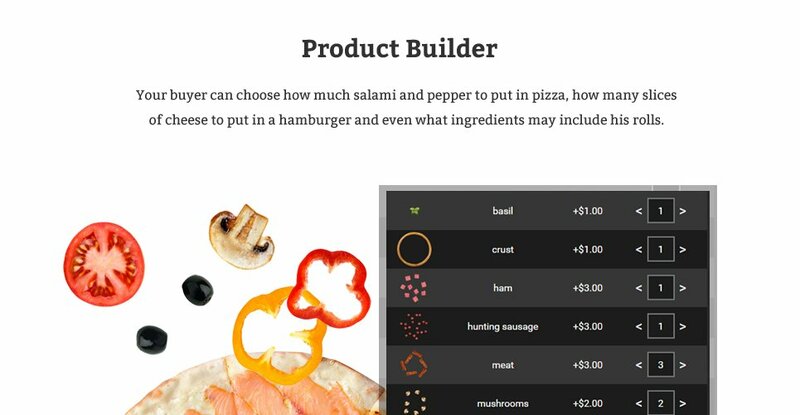 Let your customer choose the ingredients of your products with Product Builder. How much salami to put in your pizza? How many sliced of cheese to put into a hamburger? 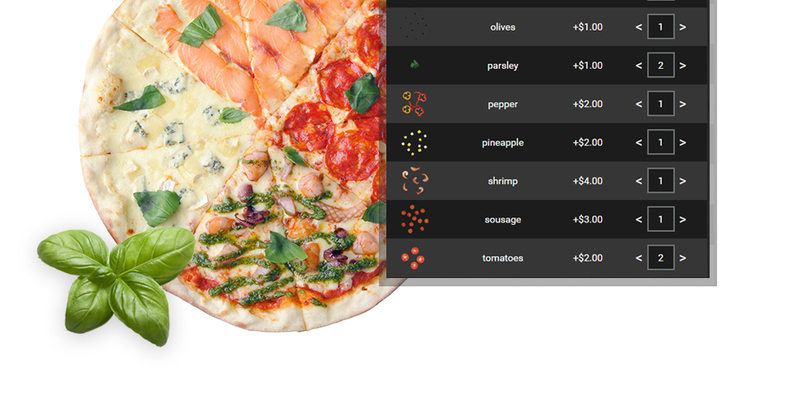 With Product Builder your customers can have control over what they're ordering. 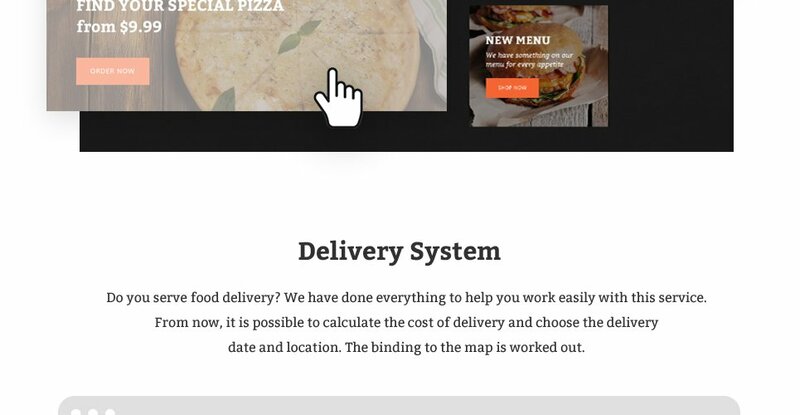 If you offer food delivery services, Fooder can surprise you with a solid and thought-through delivery system that calculates the delivery costs, and enables you to select date and location. 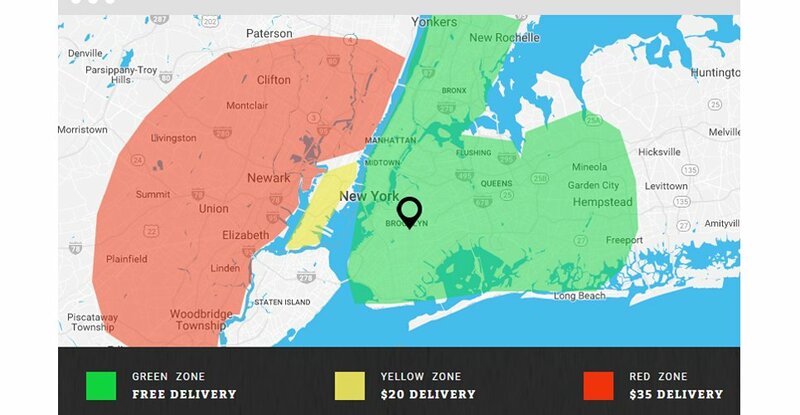 Online delivery has never been so easy! 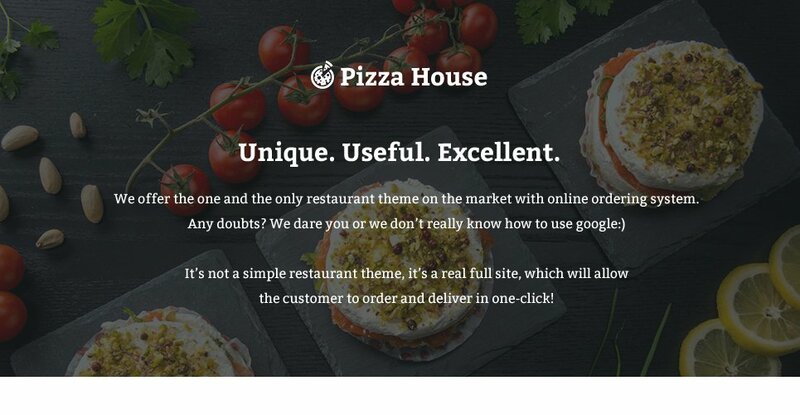 In today's age customer reviews play important role on the success of a restaurant. 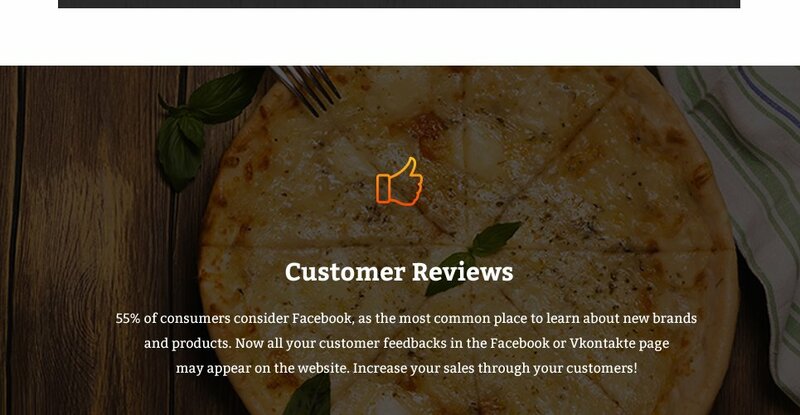 With Fooder you can easily show off customer reviews from Facebook on your site, making it easier for others to decide and make a purchase. 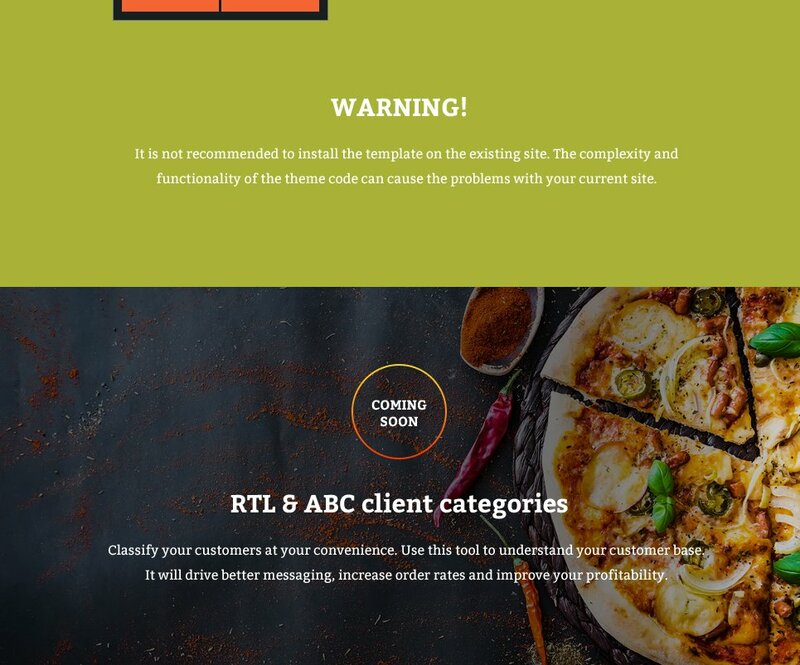 The template includes many other useful features that let you customize your theme and make it yours. 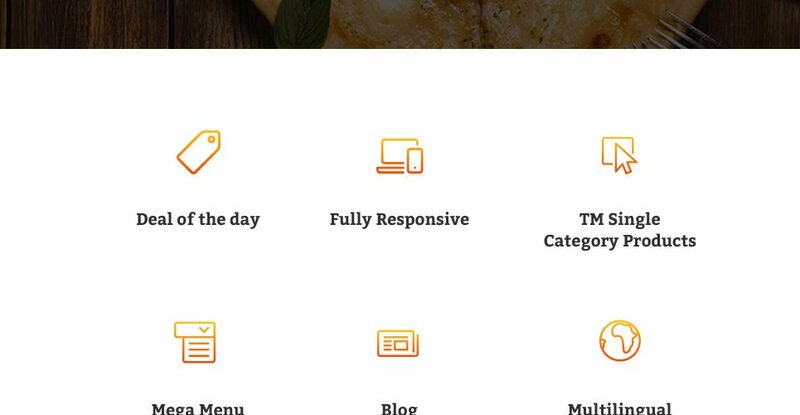 With Layout Builder, deal of the day section, Mega Menu, social blocks, Ajax cart, single category products, newsletter popup and other helpful tools, Fooder is a perfect choice for any restaurant business. 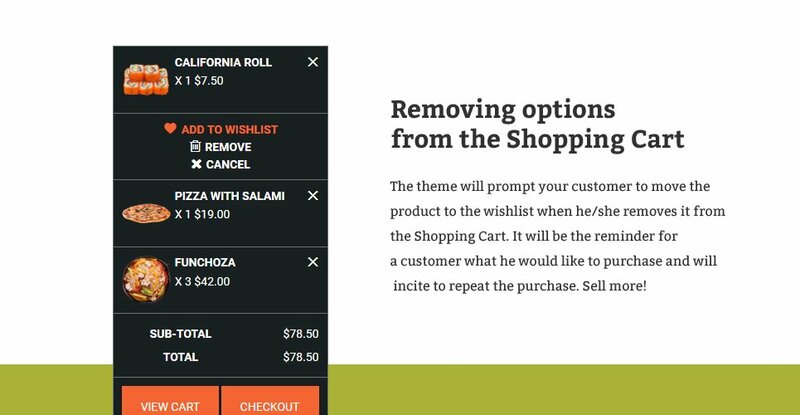 If you own an eCommerce business or just plan on launching an online store - these Opencart templates are worth a look and consideration. 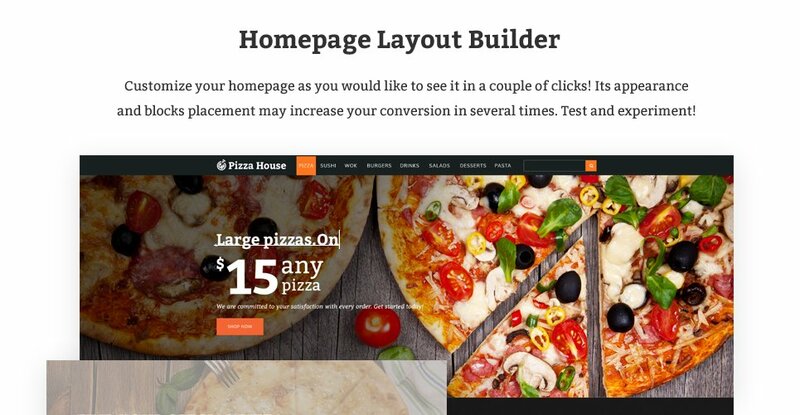 Fully responsive, these themes are very easy to modify to fit any type of online store. If you happen to have questions or concerns we have 24/7 support team, waiting to give a hand.